The most interesting histogram ever. 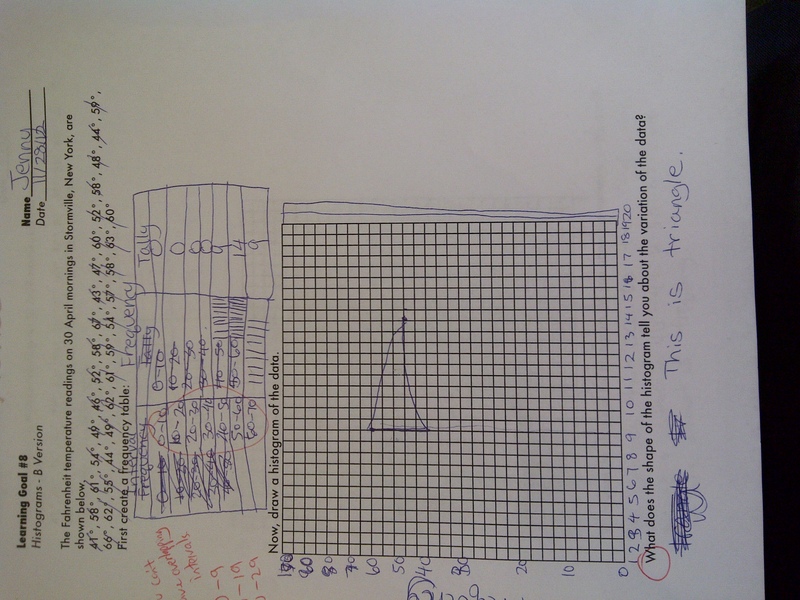 What does the student understand, and what doesn’t she? Say something intelligent in the comments, and then head over to James Cleveland’s place, for the submission is his. Posted in Feedback, Statistics & Probability.